Classic Hummus combines fresh chickpeas with a touch of garlic, lemon, and tahini (ground sesame seeds) to create a smooth and creamy spread. 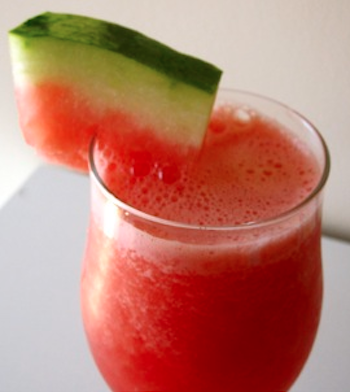 It's as healthy as it is delicious! 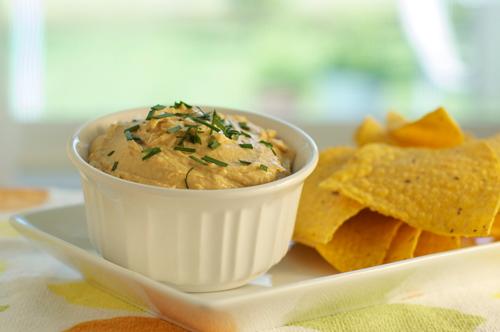 Serve as a dip with your favorite chips, crackers, or veggies! Asian Chicken lettuce wraps are a quick and easy recipe. They are a fun dish to eat, either as a main dish or an appetizer. Serve the filling on a platter with whole leaves on the side, and let your friends and/or family wrap their own. Everyone will love the combination of crisp (cold) lettuce with (warm) flavorful chicken filling. 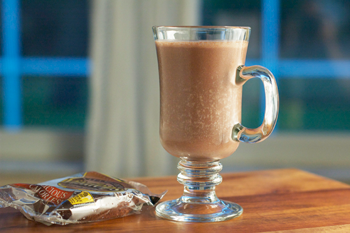 This easy recipe makes a low-calorie, low-fat treat that's also very nutritious. Thinking about entertaining? 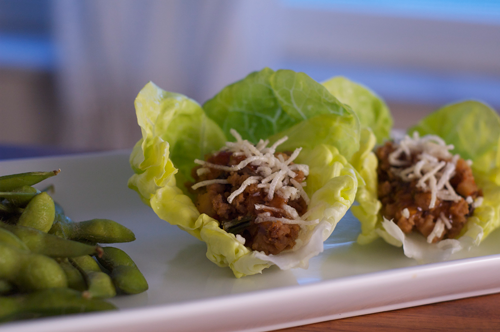 Lettuce wraps also make a great party food! and it is only 245 calories! 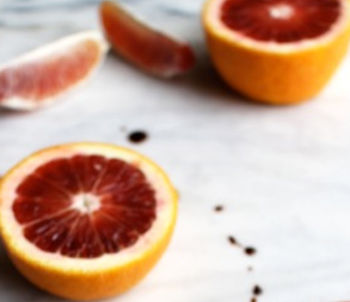 The Top Benefits to consuming Oranges in your diet. Did you know? 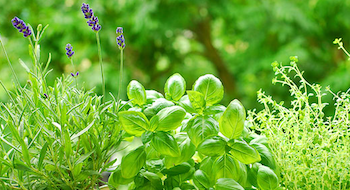 Herbs are not just for flavoring food - they also promote well being & extended life!